Apollo Sprayers International, a manufacturer of HVLP spray equipment, offers increased spray coating transfer efficiency with the new Twin-Turbo Precision-6 production system. Introduced earlier this year and formally launched at the AWFS in July, the Precision-6 atomizes high-viscosity, high-solid paints and coatings with soft, warm air derived from its built-in turbo technology. This means fewer coats will need to be sprayed, which will save money, reduce pollution and maintain production speeds, according to Apollo. 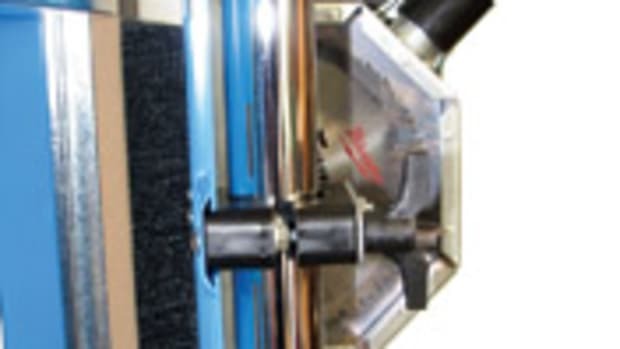 Company president John Darroch explains that in the spray finishing industry, coatings products tend to be more advanced than the spray equipment. 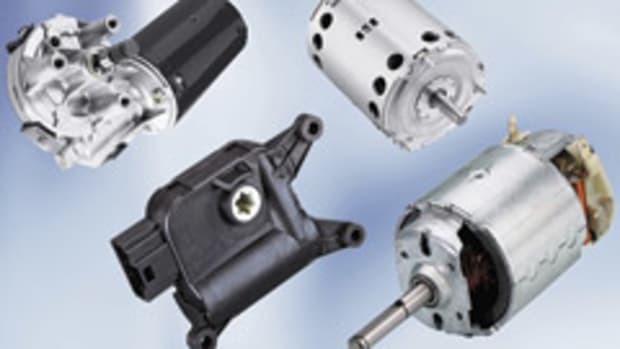 The solution is improving motor technology. “HVLP has been evolving for about 50 years, so we’ve always been playing catch up with the coatings manufacturers. 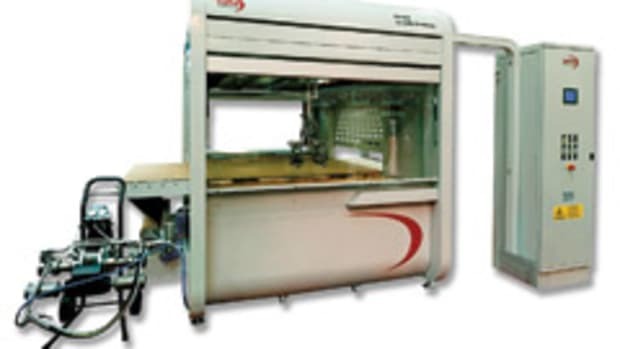 We’re especially trying to keep up with the coatings made for industrial settings where air-assisted equipment has taken over in the last few years,” says Darroch. The system features a relatively high atomizing pressure and 80 percent or better transfer efficiency, according to Darroch. “This equates to an estimated 38 percent savings on coatings compared to compressed air systems,” he says. The unit’s Pressure Control System controls motor speed, voltage and amperage while adjusting automatically for altitude and barometric pressure. 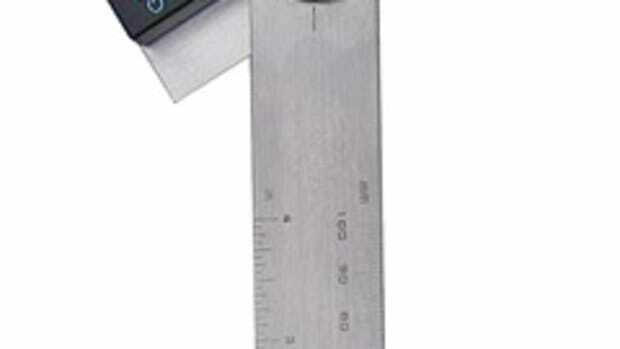 Other features include a throttle back control, LCD message center, pressure and temperature displays, and hour use meter. 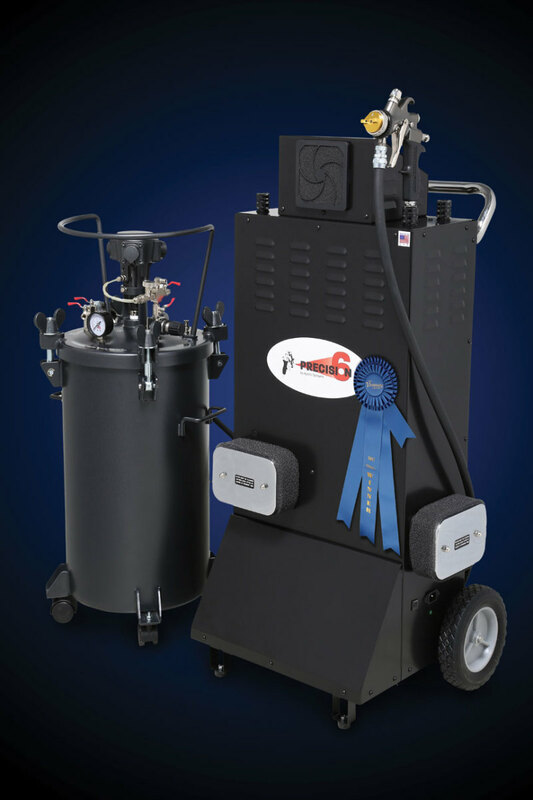 The Precision-6 is sold in several variations, including cup gun styles and pressure pot configurations, at a base price of $3,495. 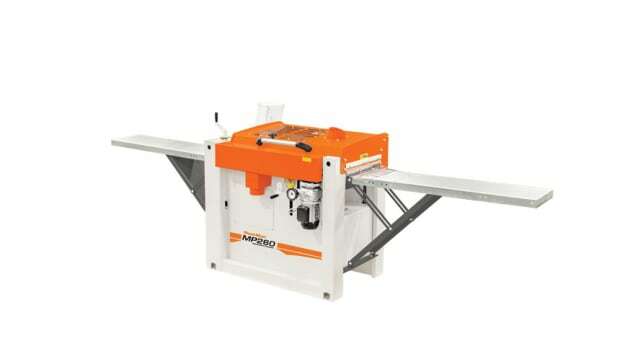 Wood-Mizer, a wood processing equipment manufacturer, is offering woodworking machinery through its global distribution network. 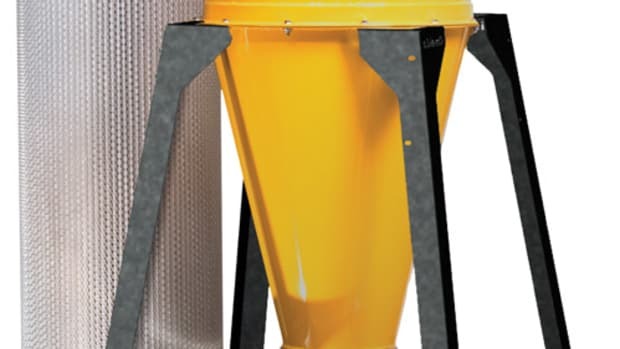 Oneida Air Systems introduced Smart Boost Technology for two of its Dust Gorilla Pro dust collector models at the 2017 AWFS fair. 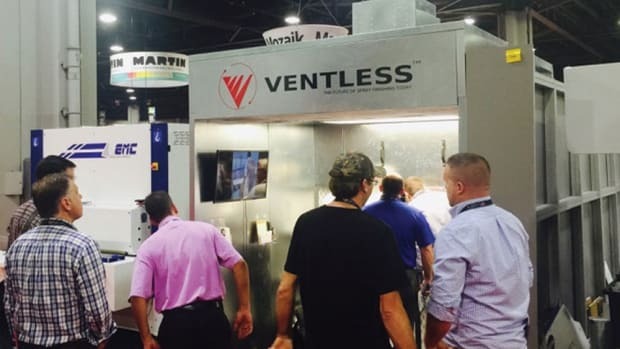 The Ventless Corp. of Toronto introduced a downdraft open face spray booth that cleans and circulates its own air about two years ago. 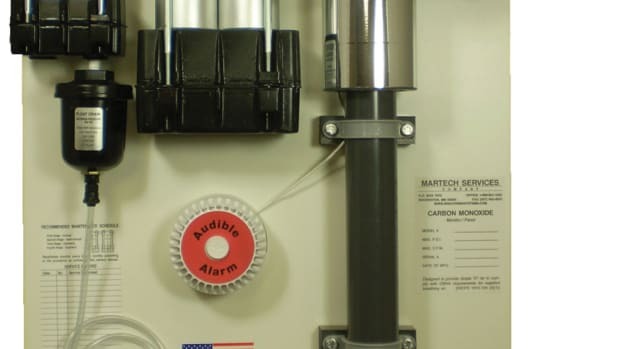 Martech Services Co., manufacturer of breathing safety equipment, has added the model 50-WB to its Quality Air Breathing System series for spraying waterborne finishes. 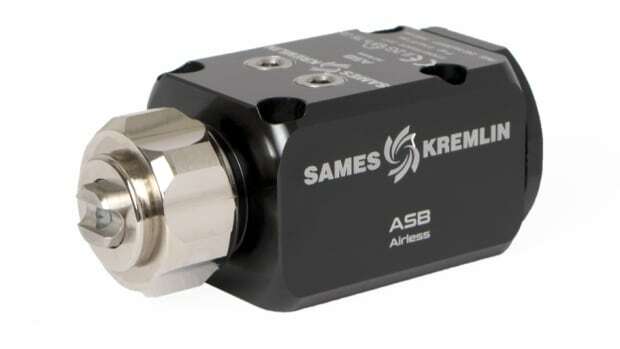 Sames Kremlin announces the launch of its new ASB Automatic Spray Gun with Base that works up to 240 bar (3,480 psi).